Viscose fibres consist of cellulose and have the same advantageous health, security and environmental properties as natural cellulose fibres. Matt Hale, international sales manager at UK-based HRS Heat Exchangers, explains how increasing efficiency can lead to major savings. 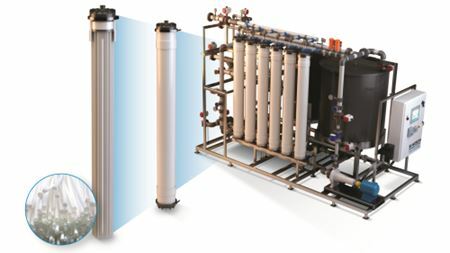 Selecting filtration equipment is the result of many considerations, to ensure the right filtration method is implemented for the application. 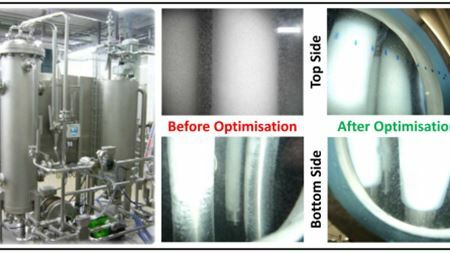 Anthony Bennett provides a review of recent innovations in the application of filtration and separation technology in the food and beverage industry. Restoring a whisky distillery last used for distillation in 1920 has been a major challenge for Veolia, not least when it comes to water. In an industry with such large-scale inputs of power, water, and capital, small gains in operational efficiency can mean big savings or increased output. When a product has been manufactured for more than 100 years, it would be easy to think that it has reached the end of its development potential. Anthony Bennett provides a brief review of the increasing use of desalination technology.